Rule number 2: Do you research to find good places to eat – the good places are booked out and rarely accept walk ins, so make reservations. Rule number 3: Don’t always believe what the hotel staff tell you – they’ll send you to their cousin’s / friend’s place, or somewhere where they will get a kick back. 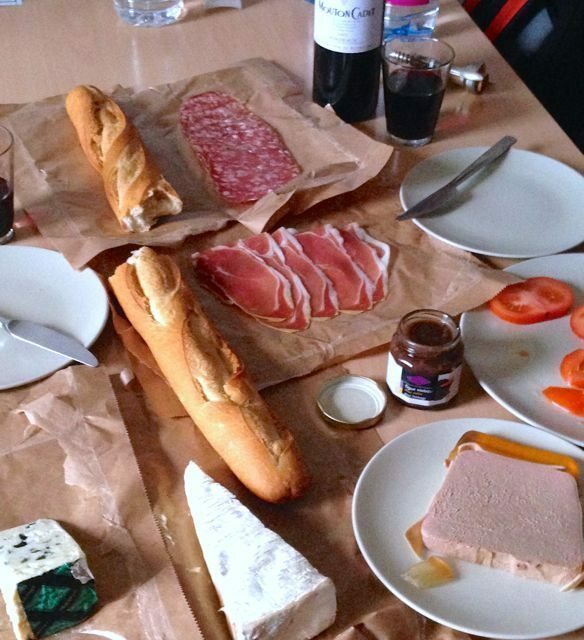 Rule number 4: for a lighter meal option, buy some local produce – cheeses, salami, parfait, pate, and the like from the supermarkets (MonoPrix is the biggest and best) or the markets. Also, resign yourself to the fact that the French can make a good espresso, but not a good cappuccino. Lonely Planet guide book – some might gawk at this suggestion, but the Lonely Planet has often listed the same restaurants as the Michelin Guide. In my experience, they have got it right more often than not. Trip Advisor – use this with caution as many people who post reviews have very different ideas to what is gourmet and what is not. 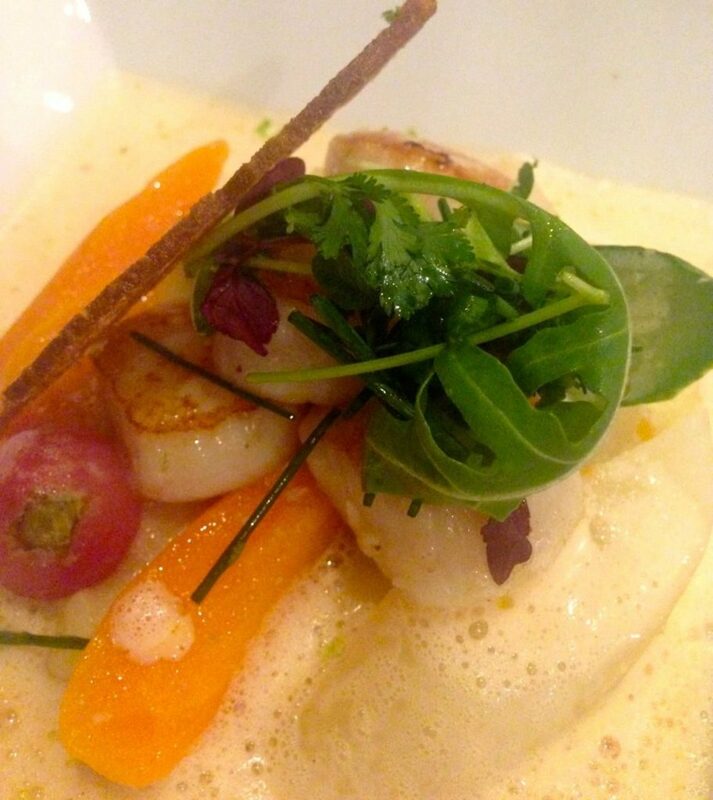 This well regarded restaurant serves up fantastic French bistro style food. This is the original, and it’s sister restaurant is Comptoir Du Marché. It’s booked out every night so be sure to reserve a table several days in advance.